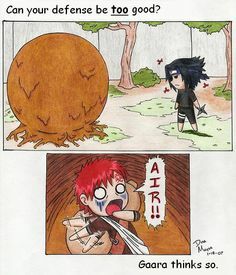 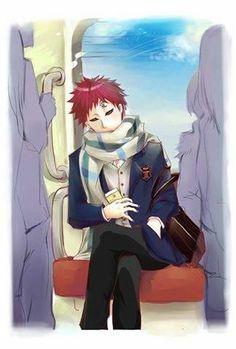 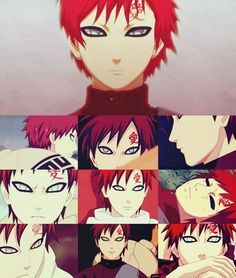 Gaara!! 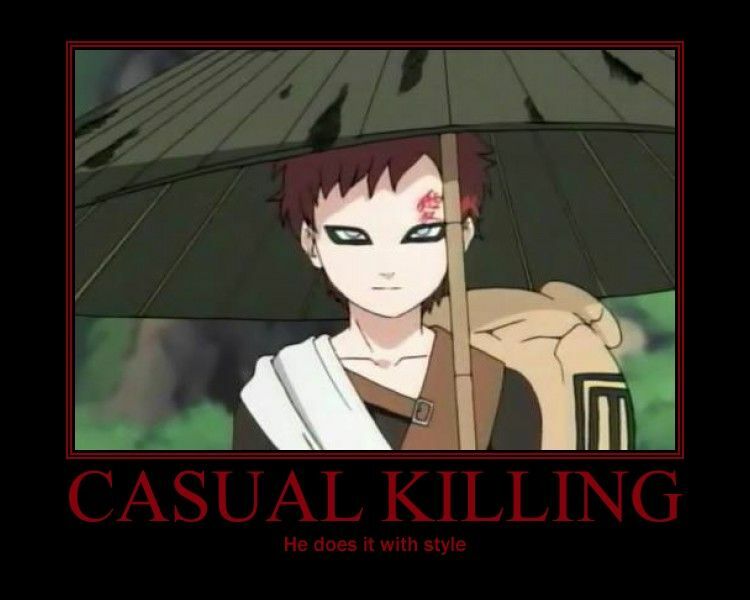 I love how he just opened the umbrella like he wasn't about to murder someone or anything!! 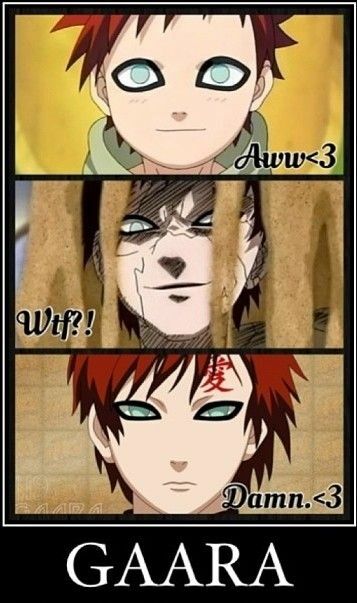 That face though. 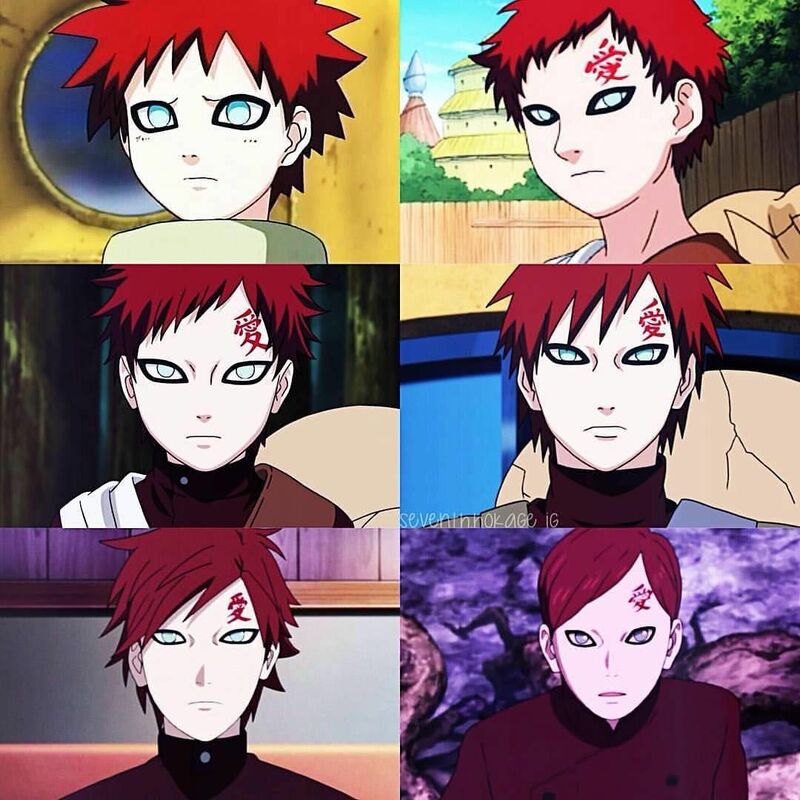 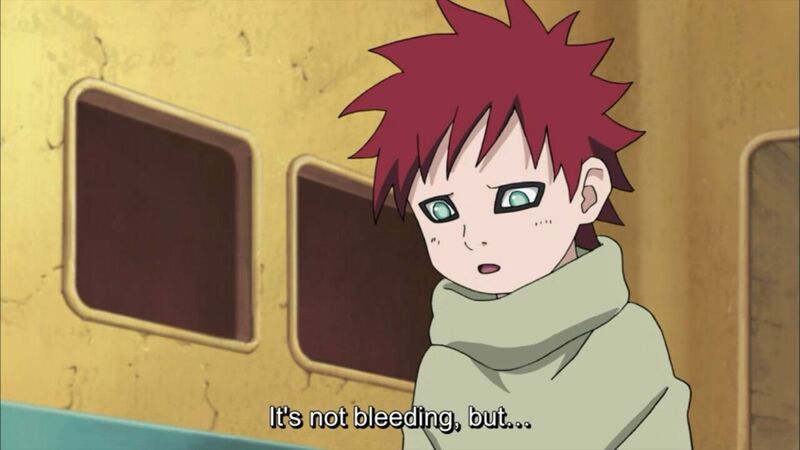 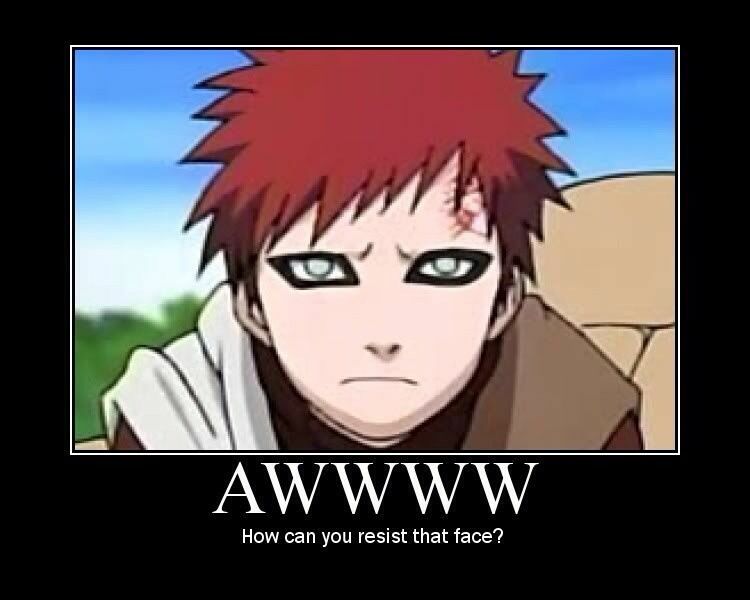 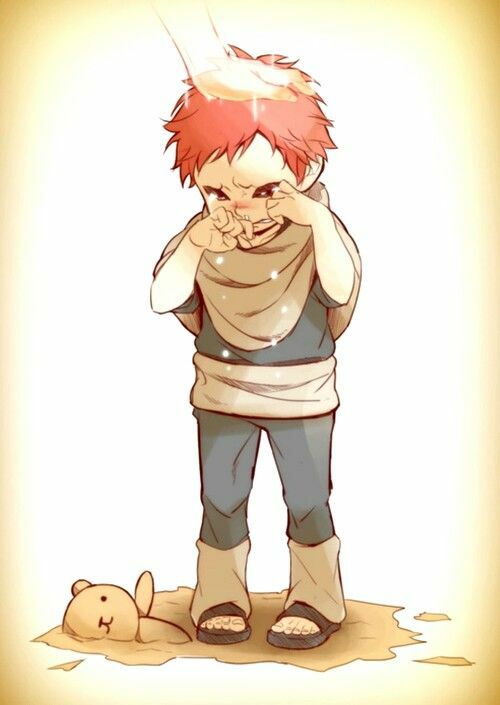 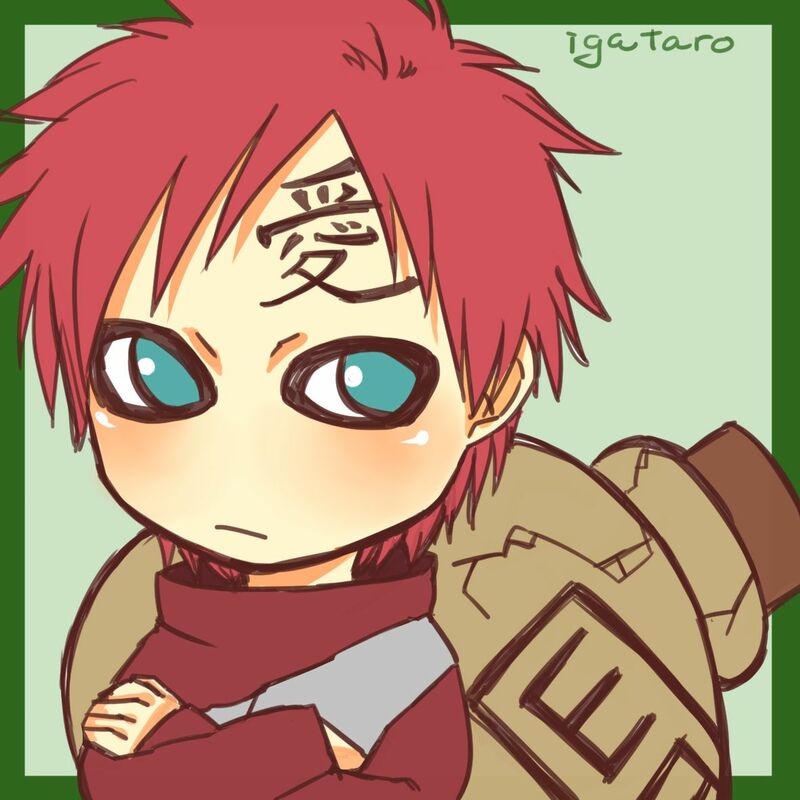 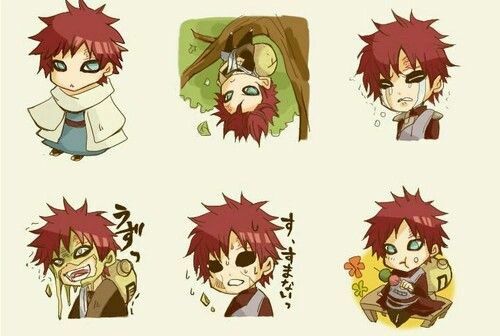 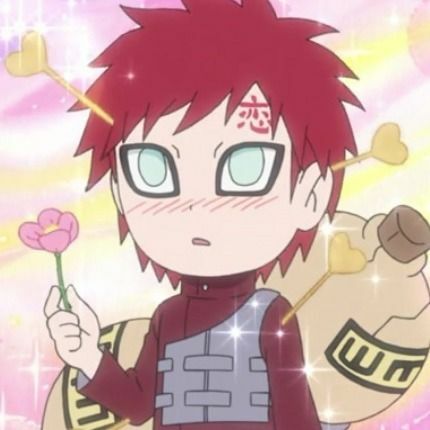 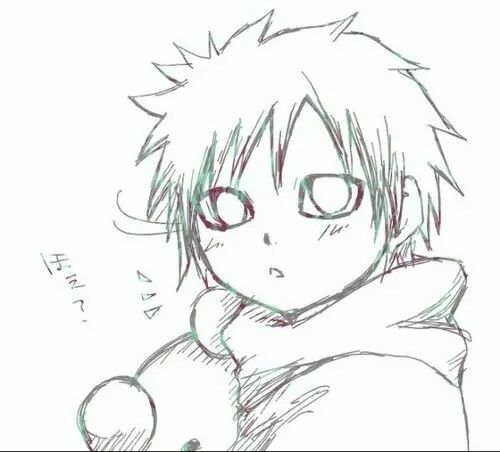 Gaara| I can't resist that face. 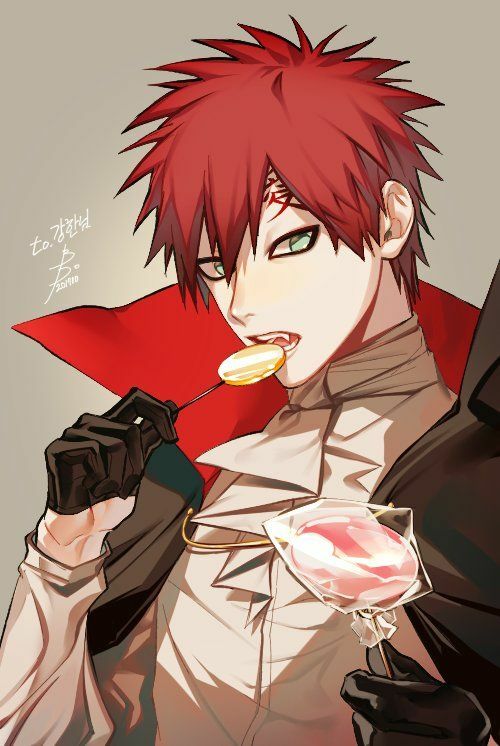 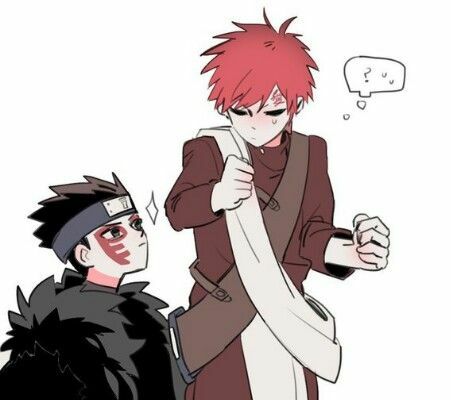 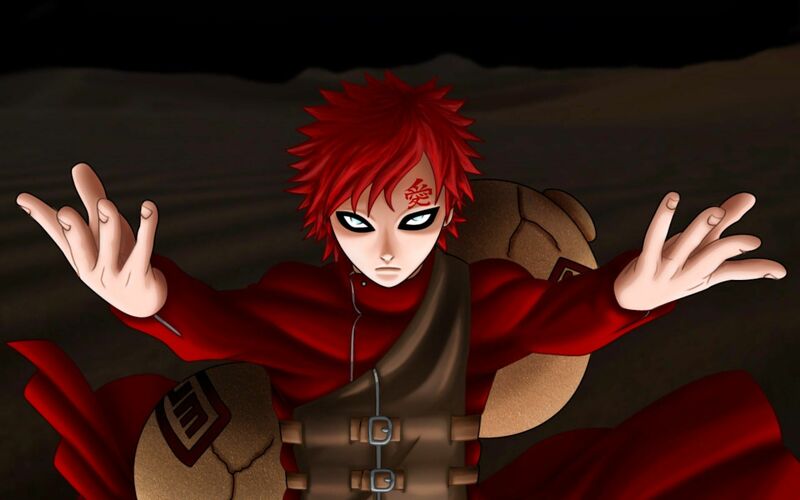 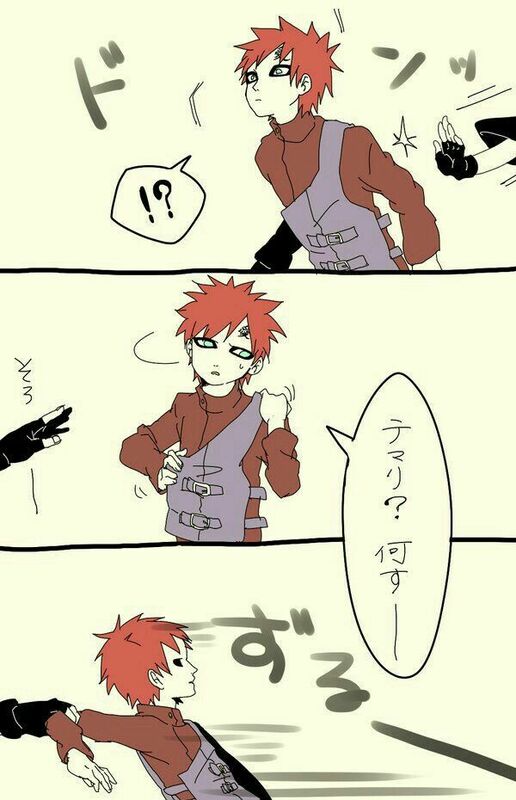 Yes gaara you can have the last cookies. 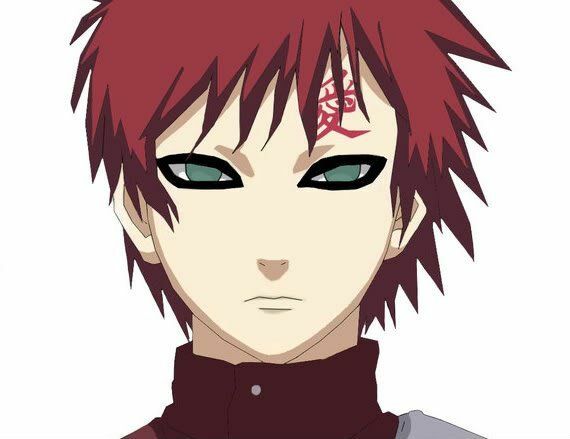 Gaara! 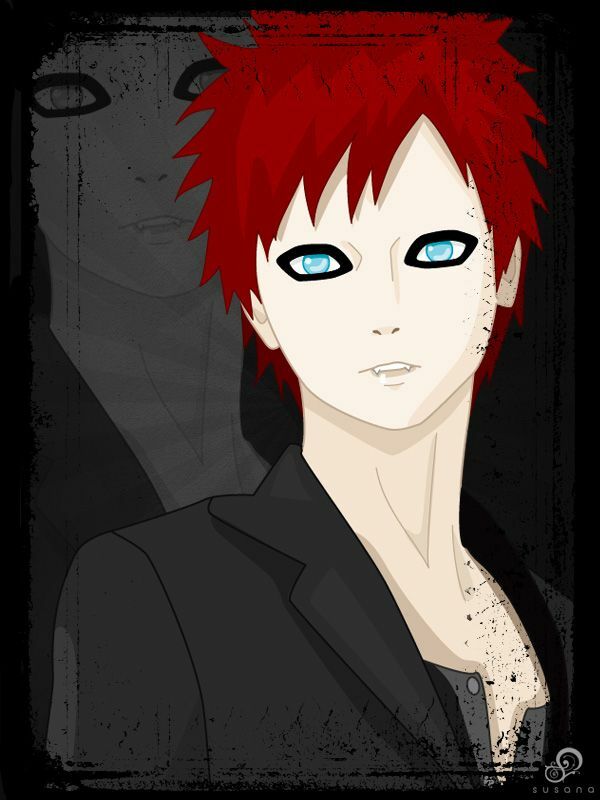 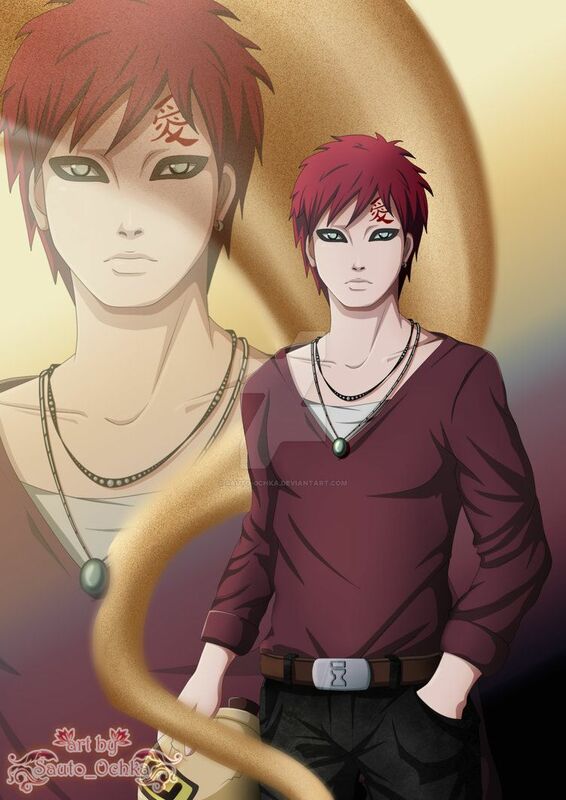 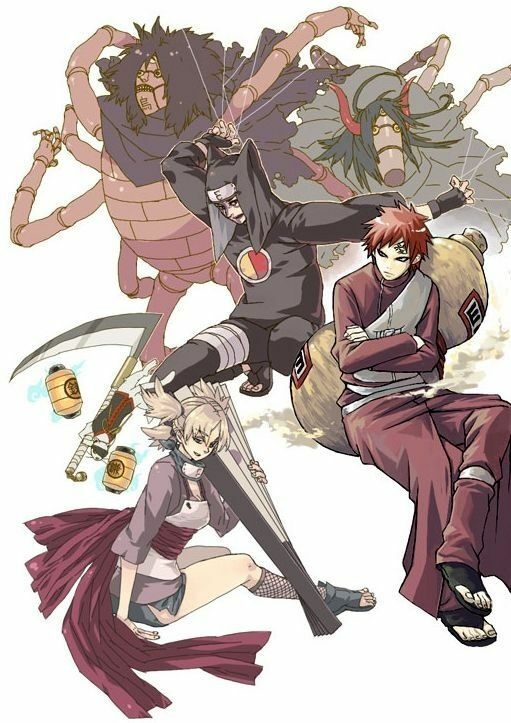 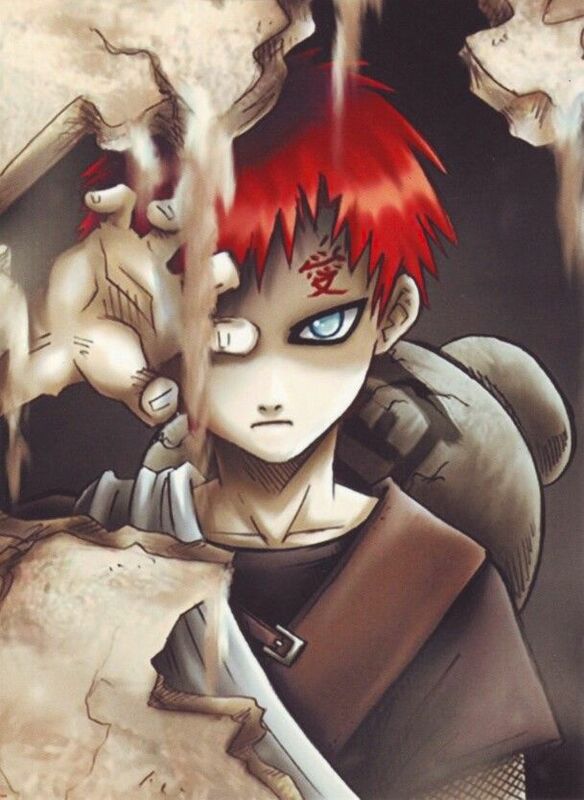 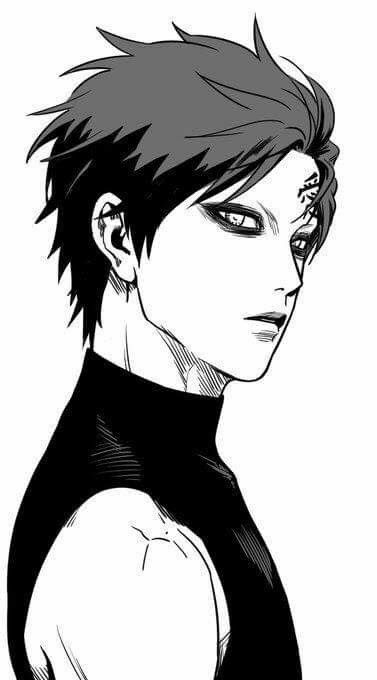 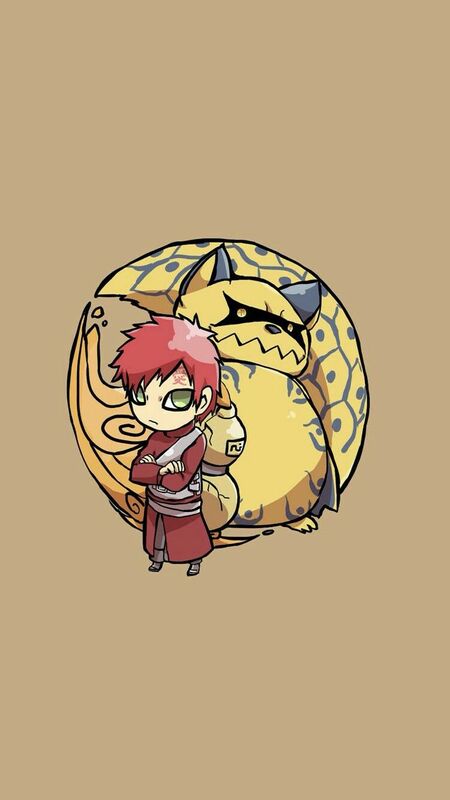 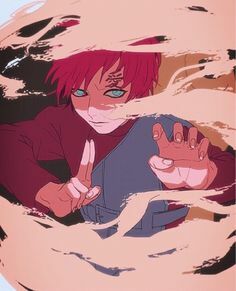 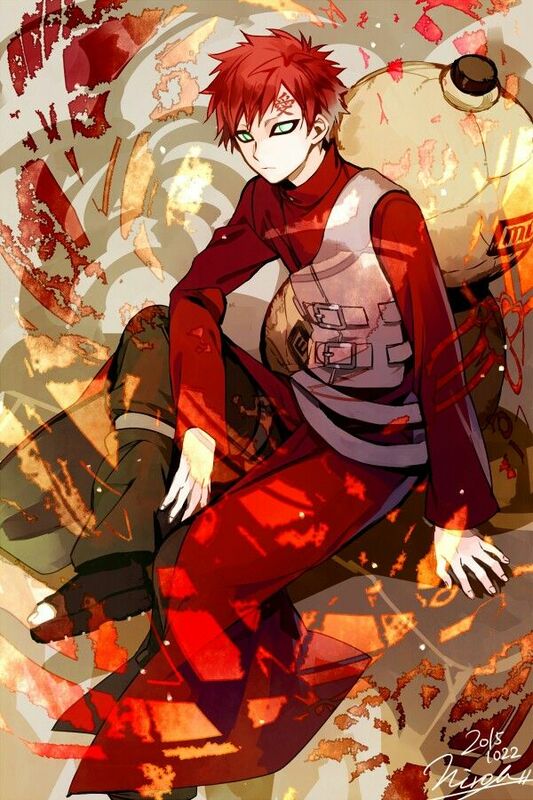 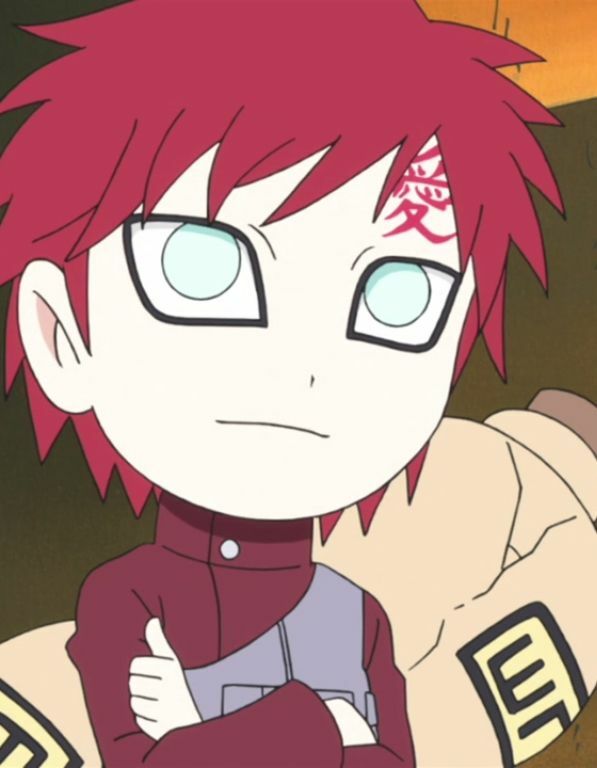 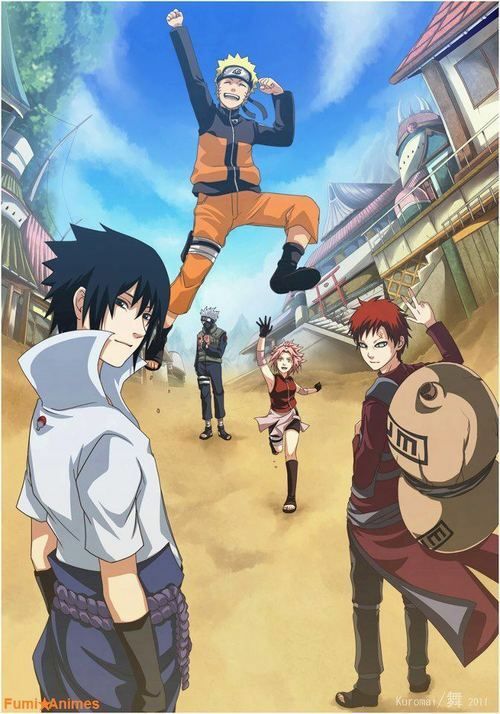 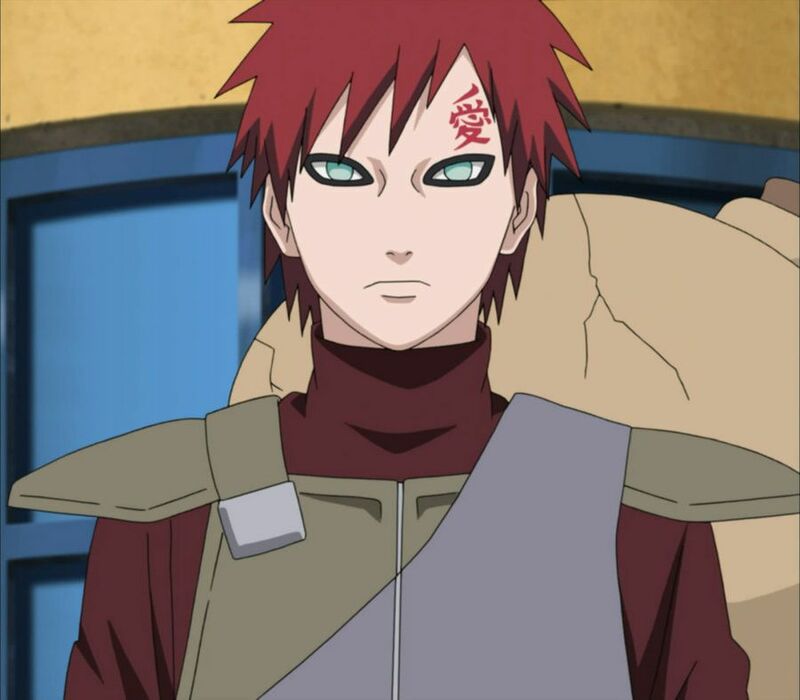 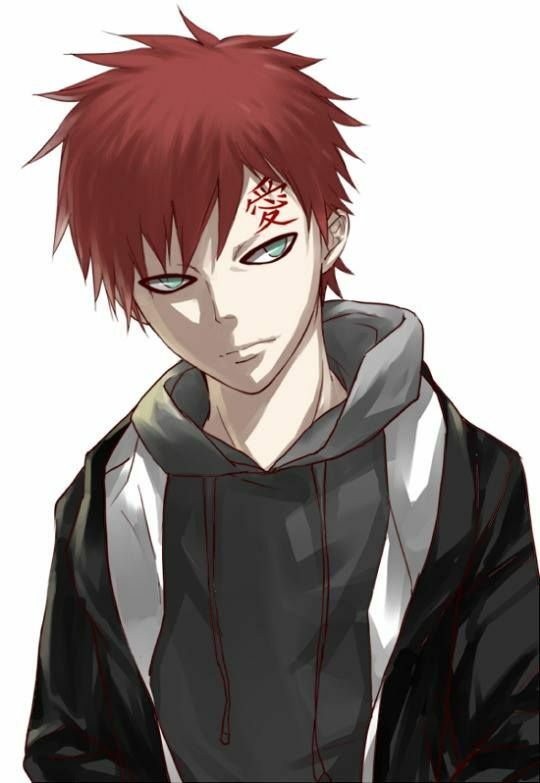 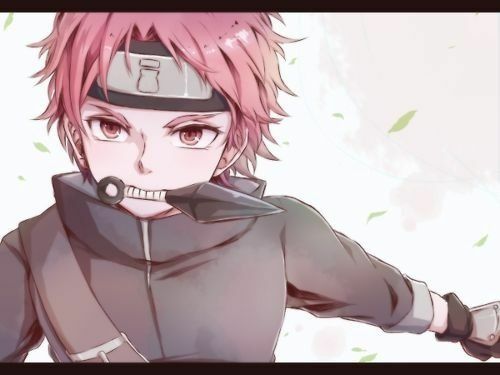 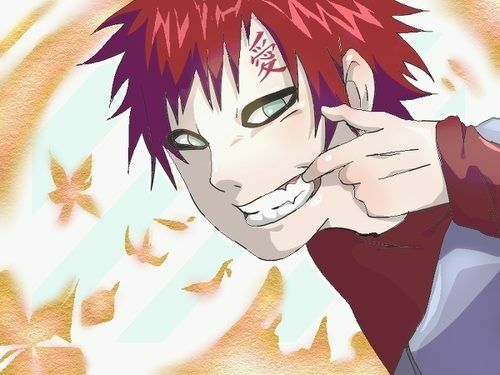 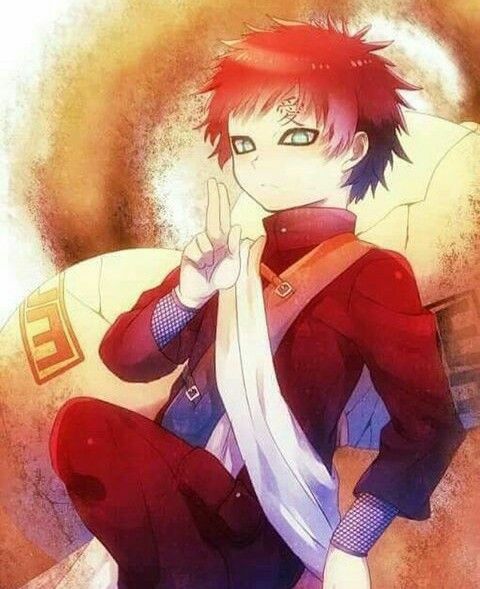 Gaara is so cool! 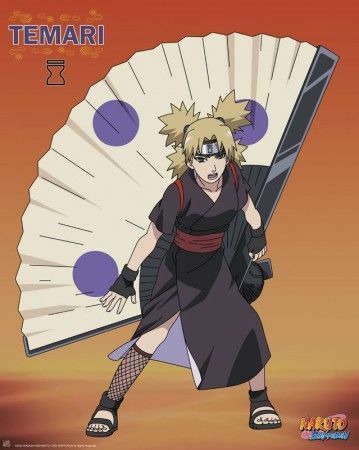 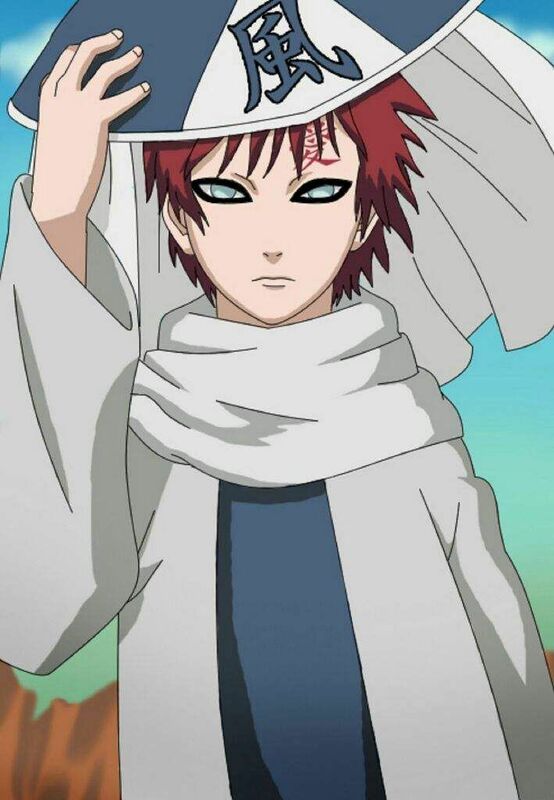 Like he's the kazekage, he has died before, and he completely changed from part 1! 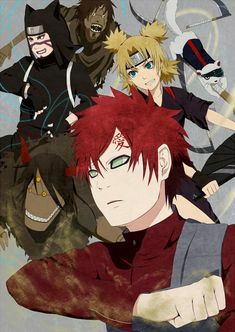 Who is your Favorite Jinchuuriki? 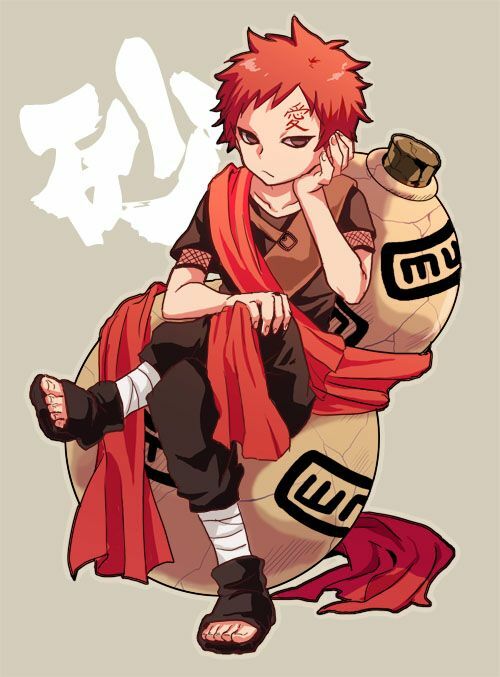 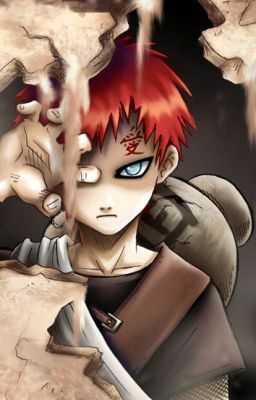 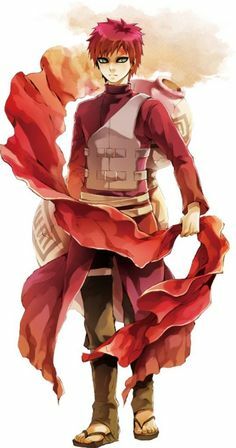 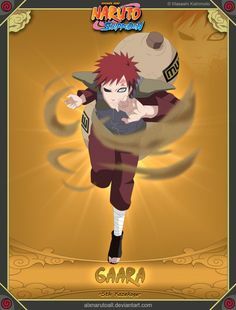 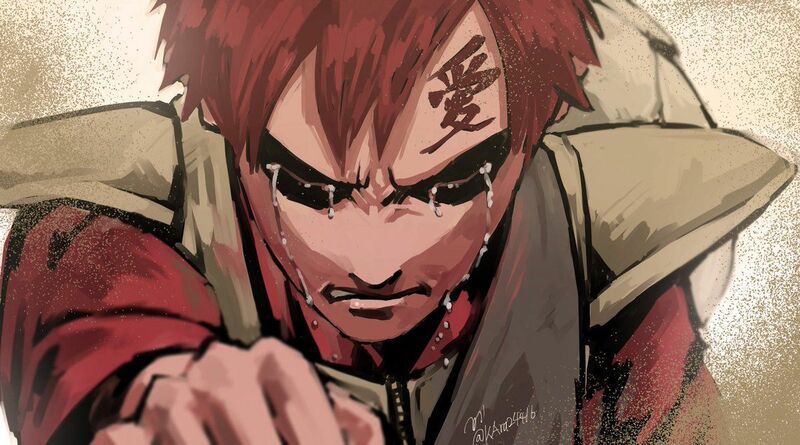 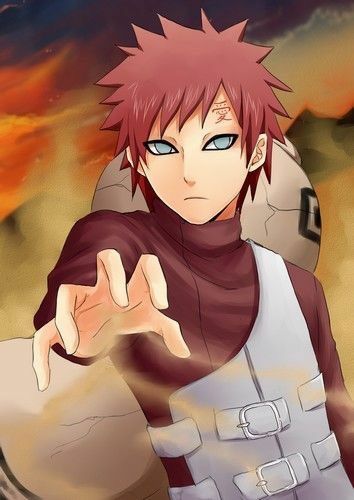 Gaara of the Sand - Naruto Shippuden. 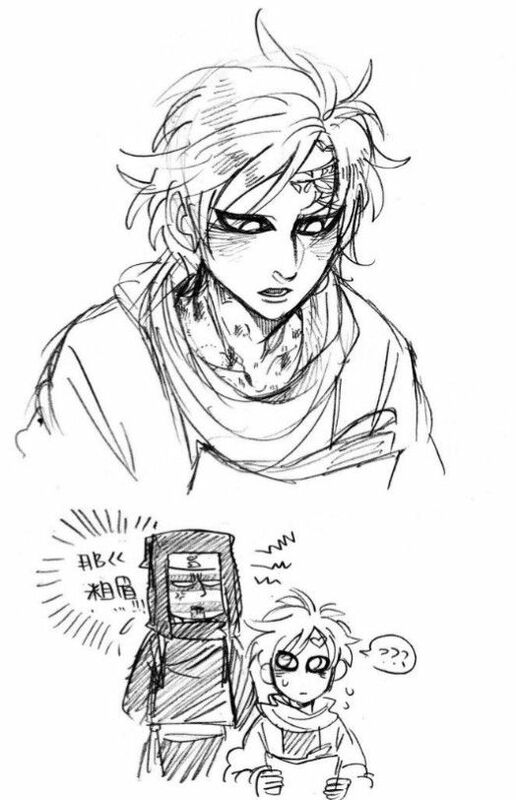 Poor baby was treated like a monster, it wasn't his fault though. 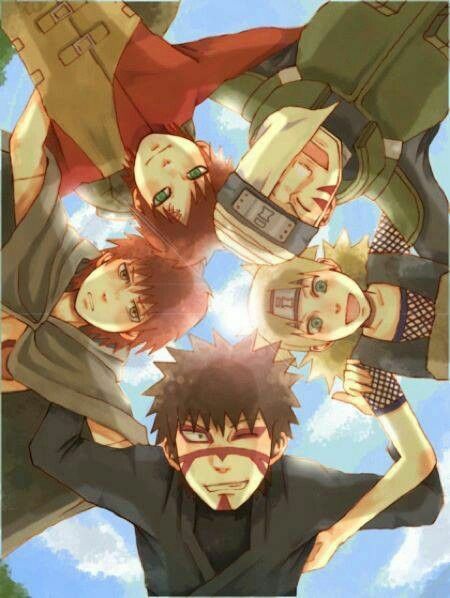 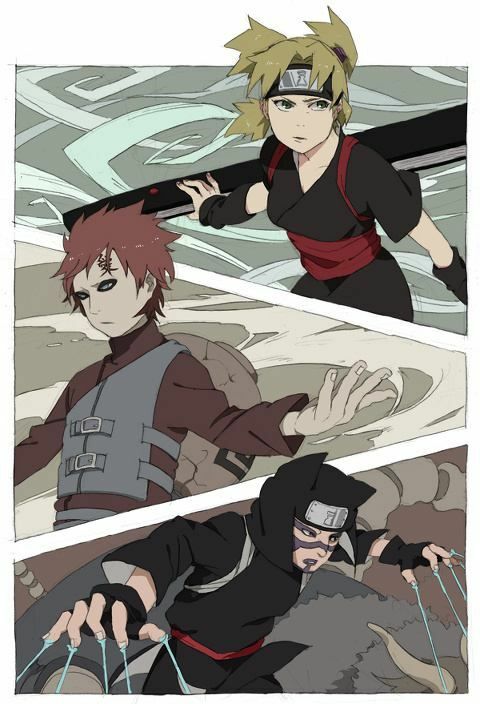 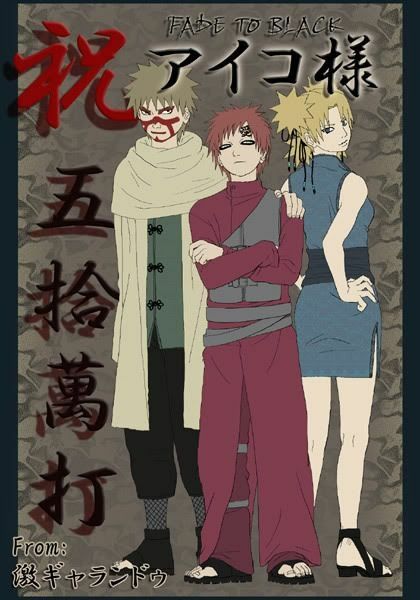 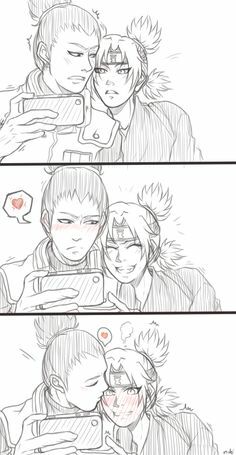 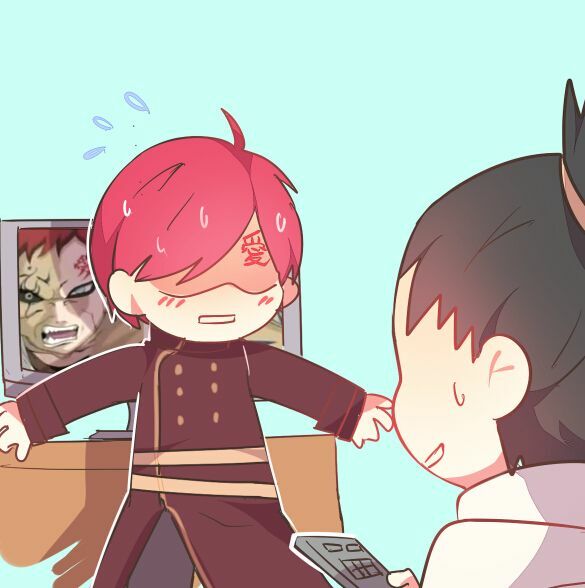 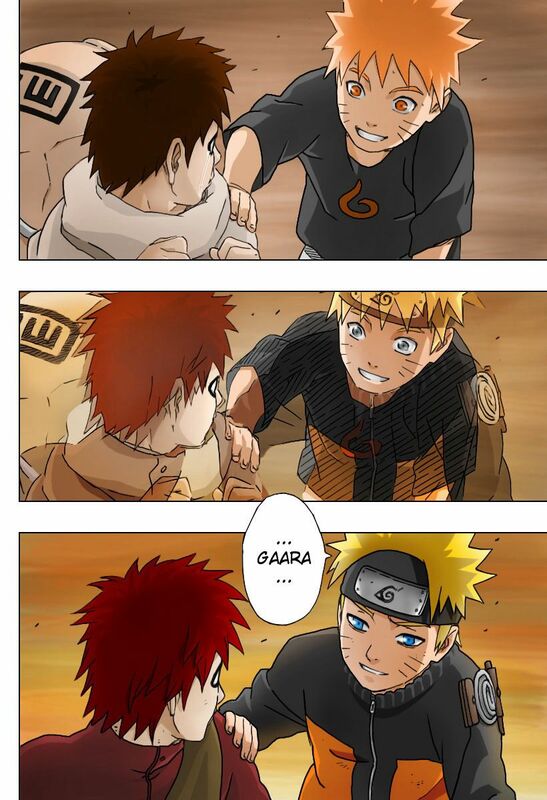 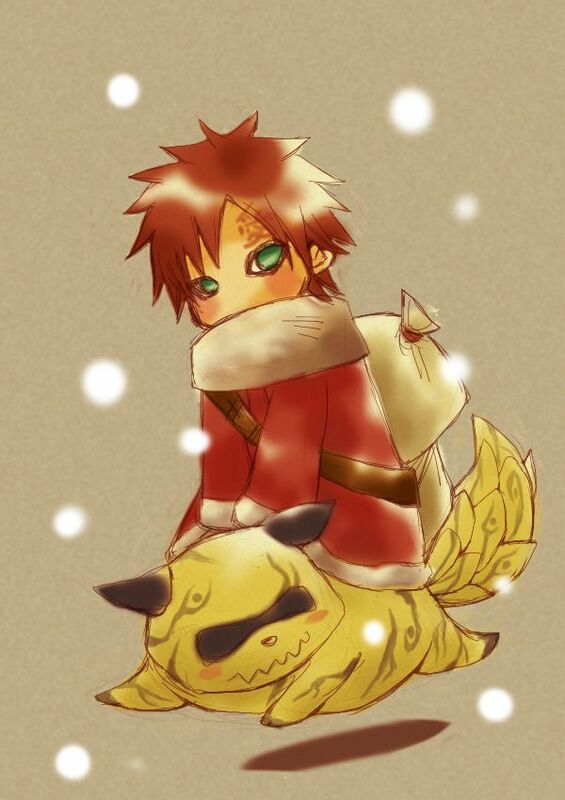 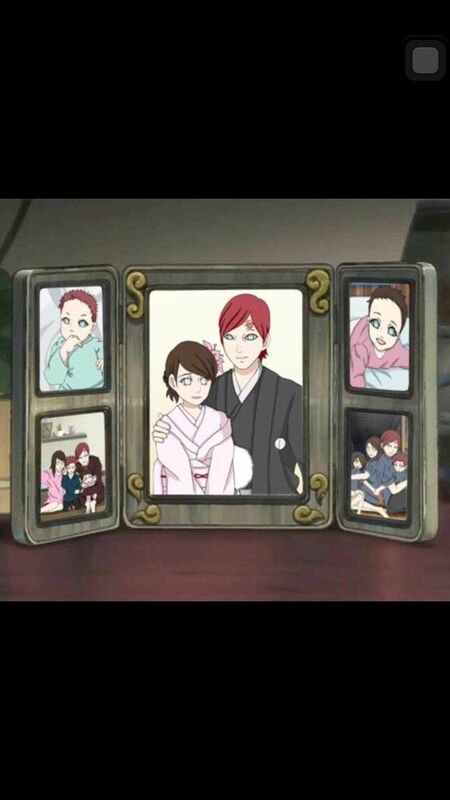 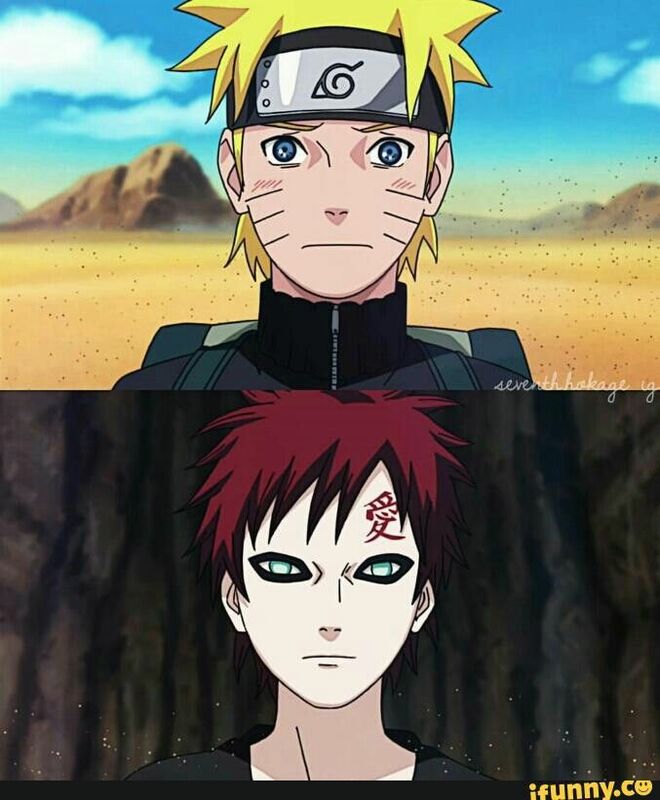 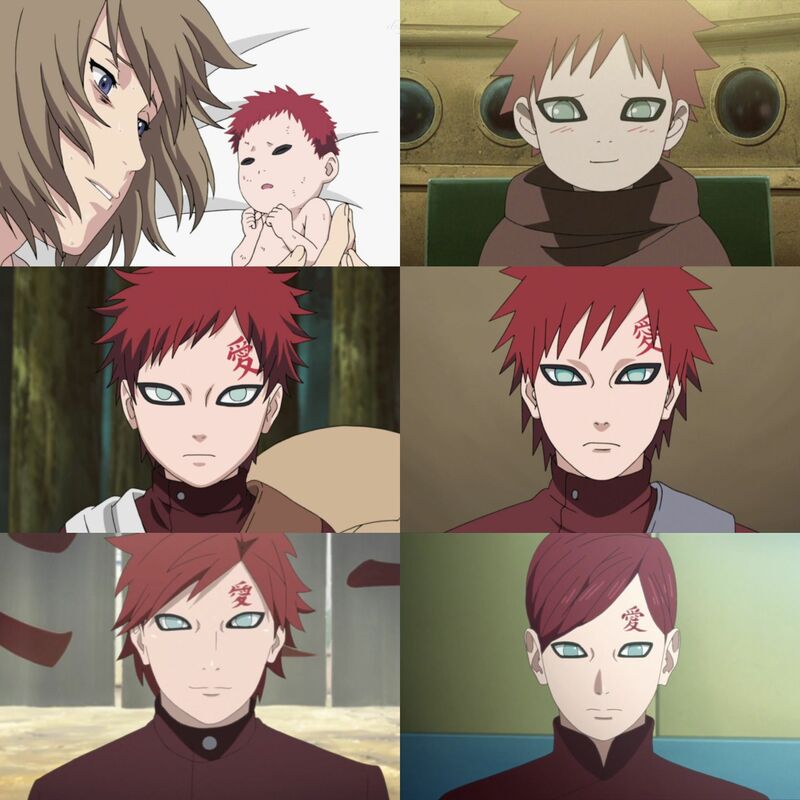 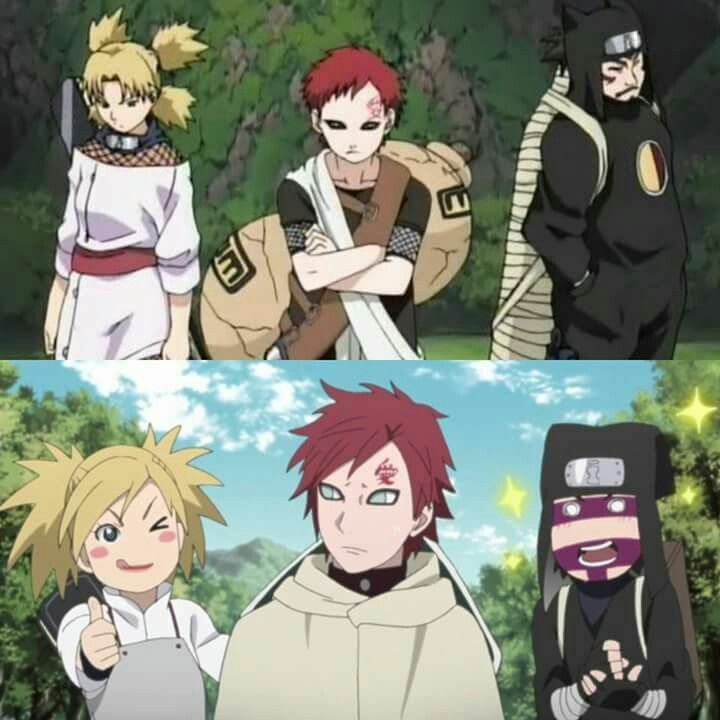 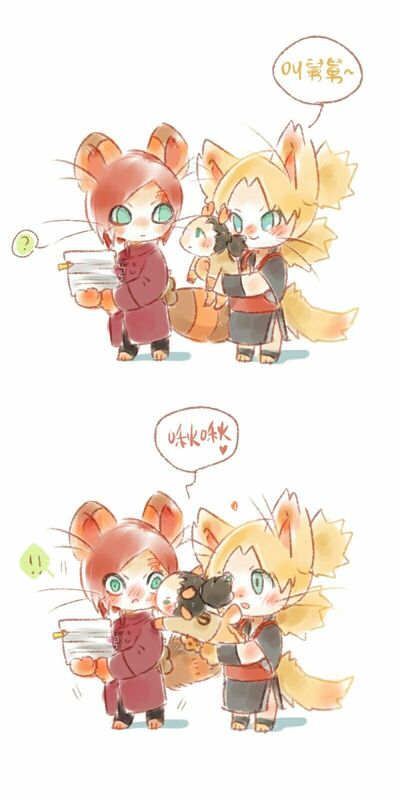 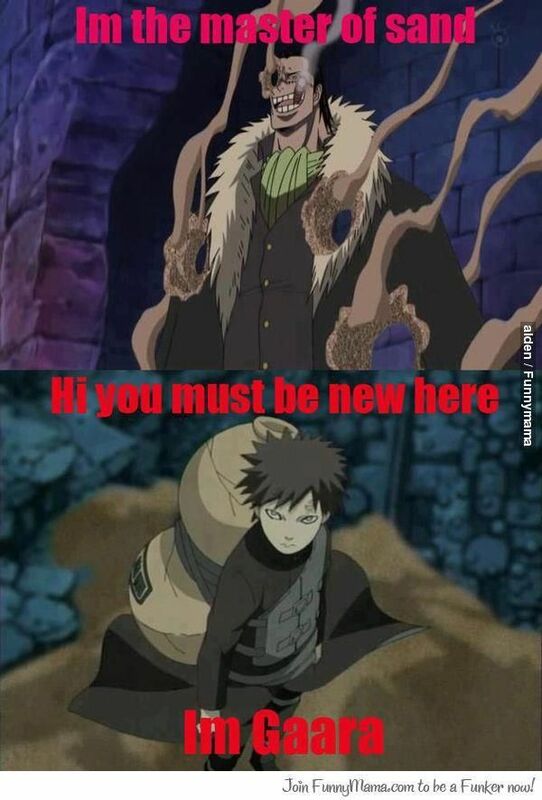 Gaara's past. 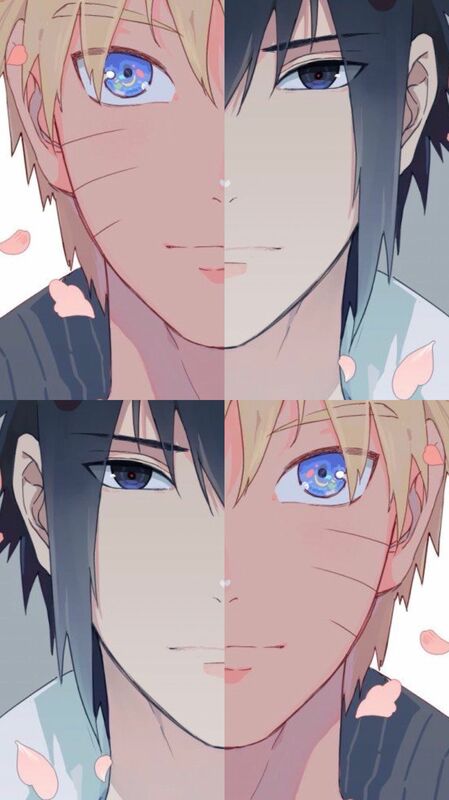 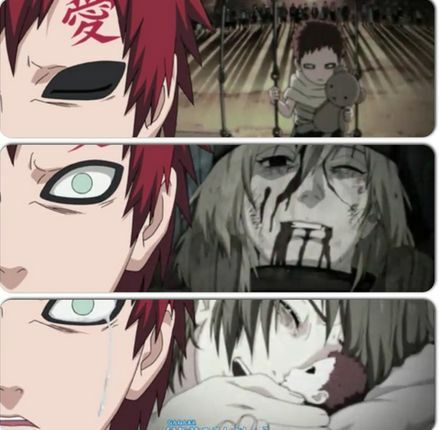 The deal with his mother is a lot like Naruto's. 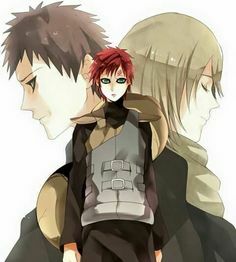 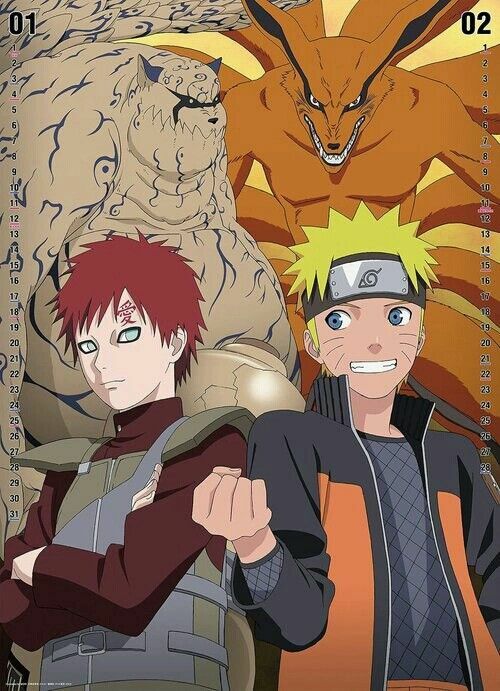 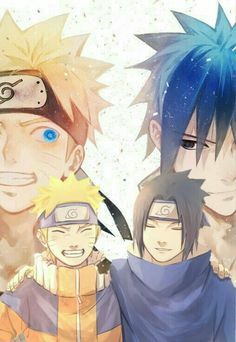 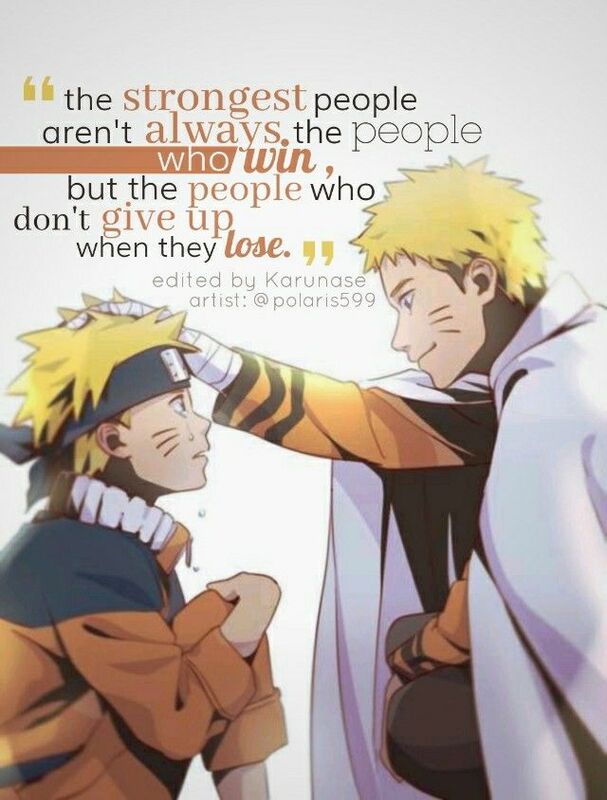 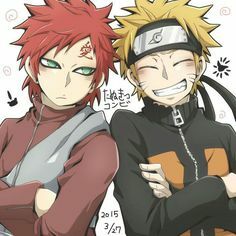 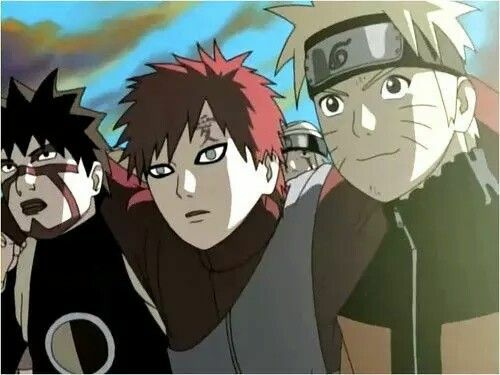 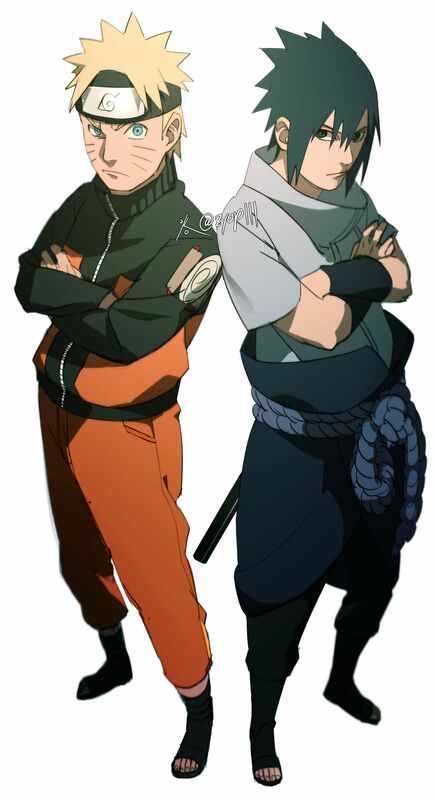 Naruto : shukaku and Gaara... 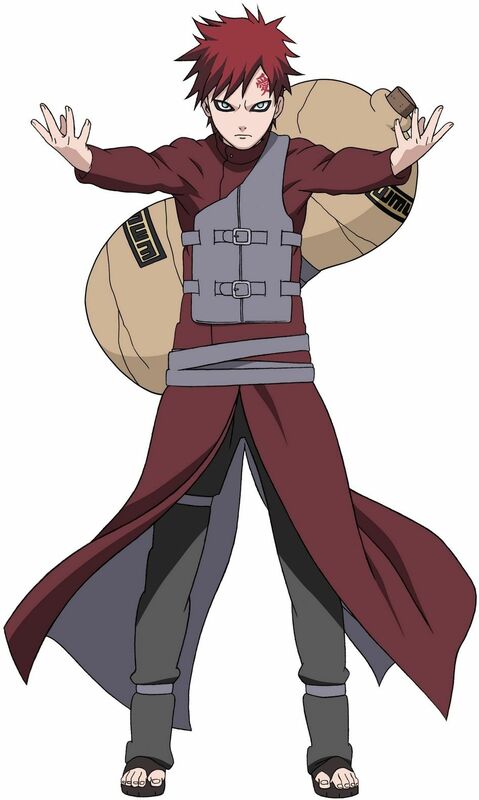 He reminds me of Santa Claus with the bag in the back. 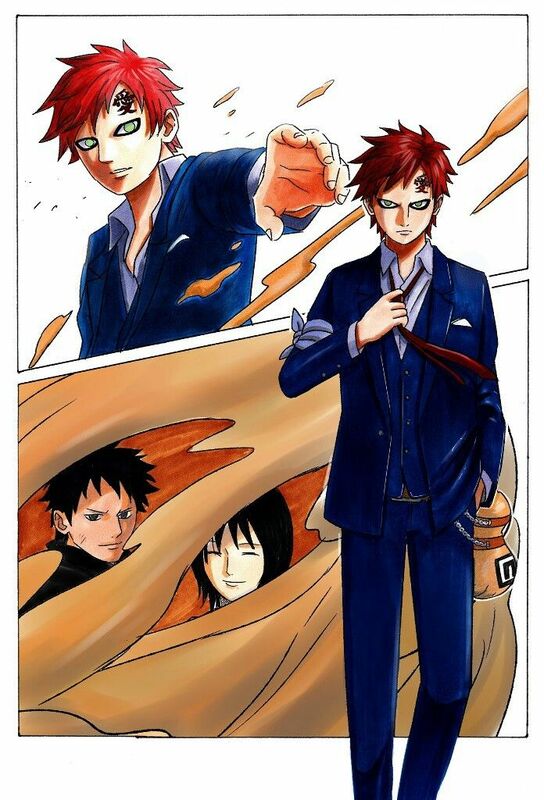 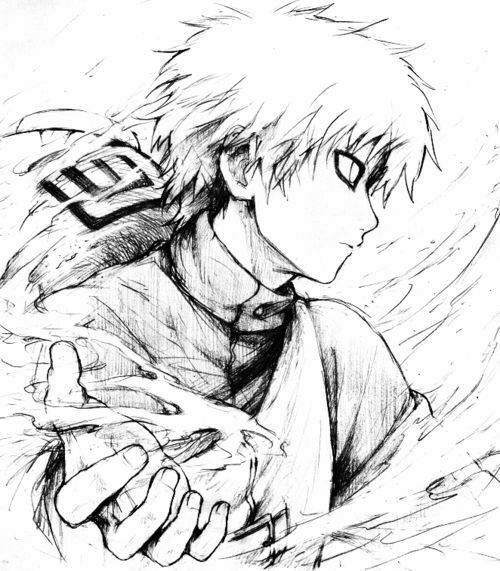 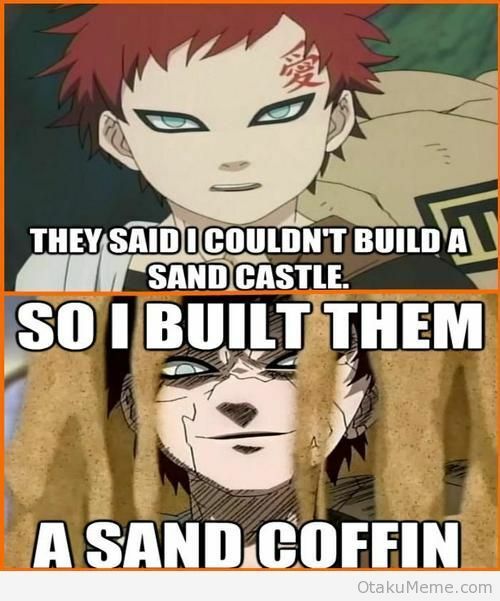 Gaara of the Sand-- So glad he's not all dark-sy's anymore. 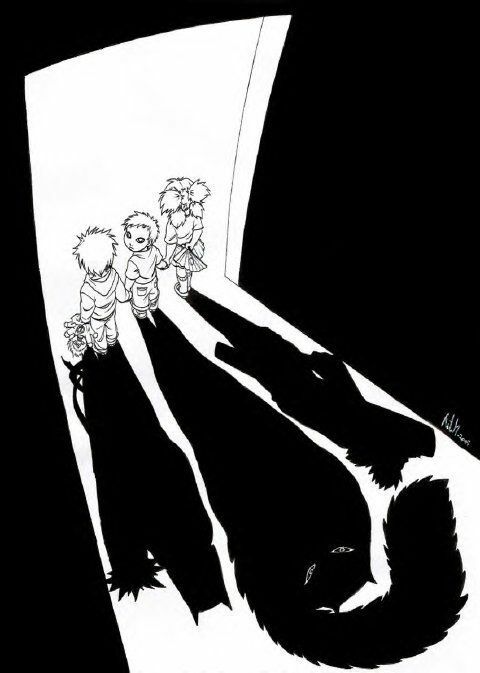 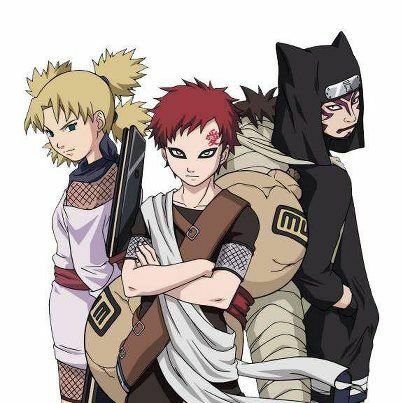 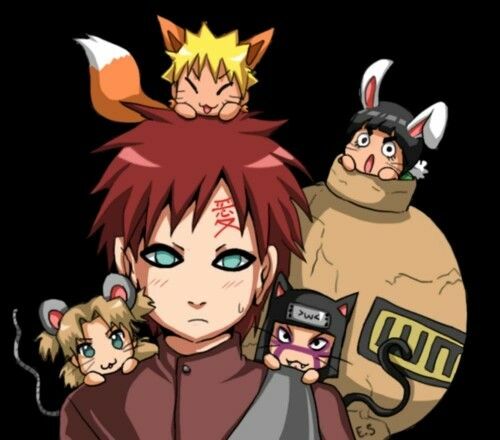 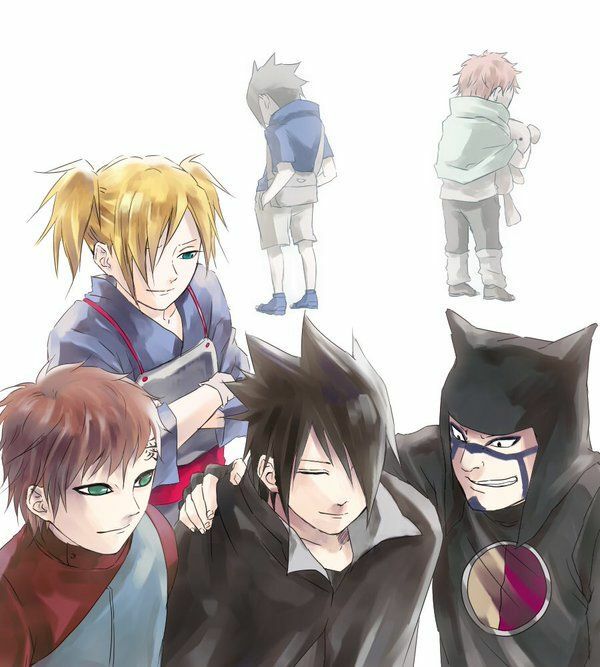 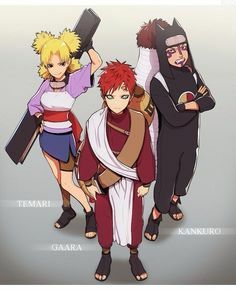 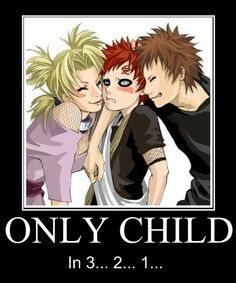 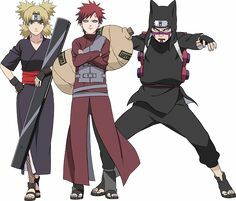 Gaara hates that his siblings are afraid of him, but sometimes he wishes he didn't have any. 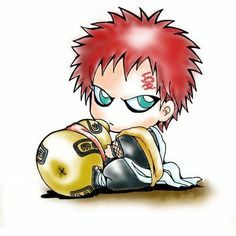 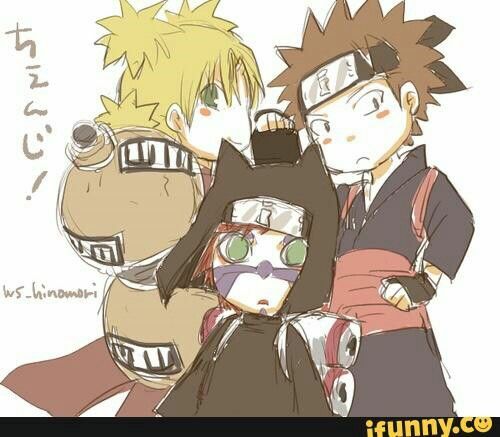 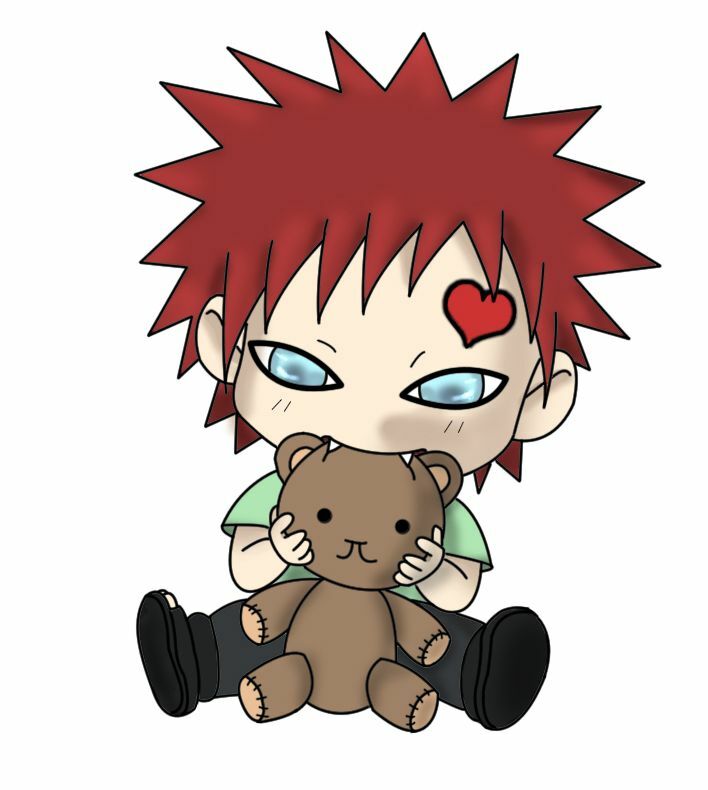 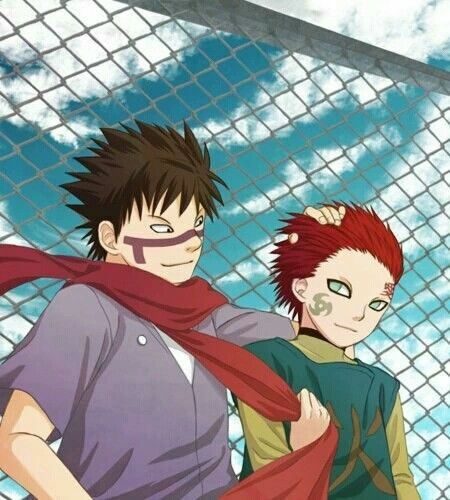 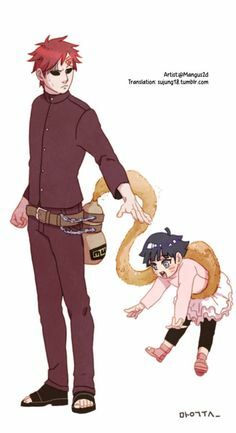 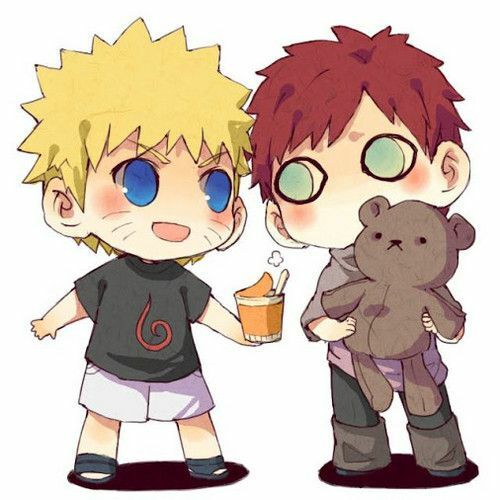 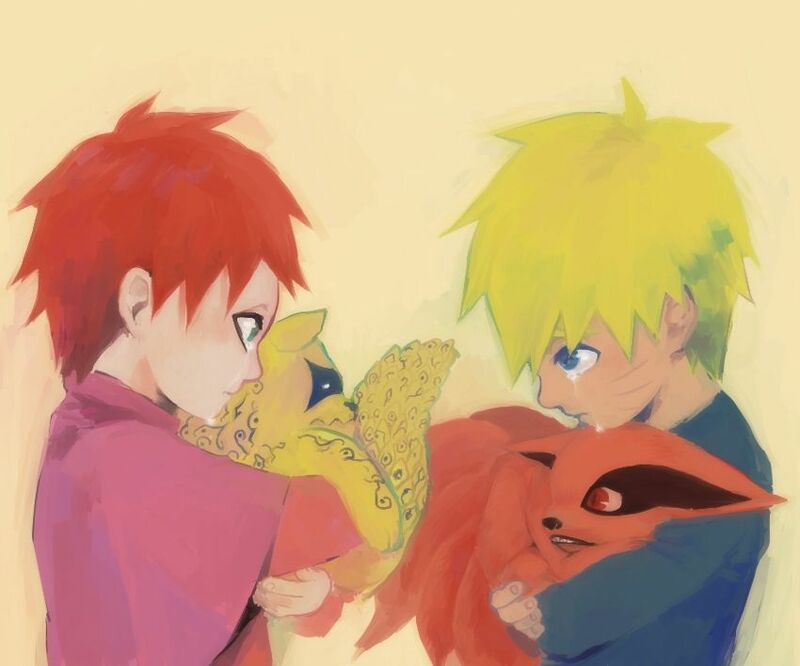 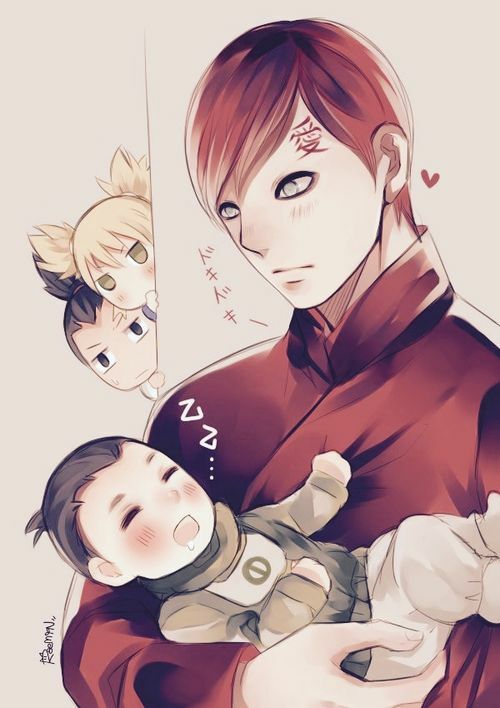 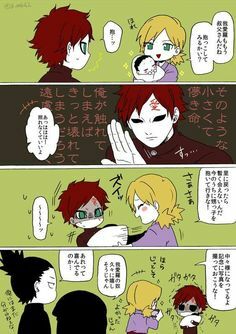 Gaara holding baby Shikadai>>> maybe it's just me but I am Not a big fan of Gaara's new hair. 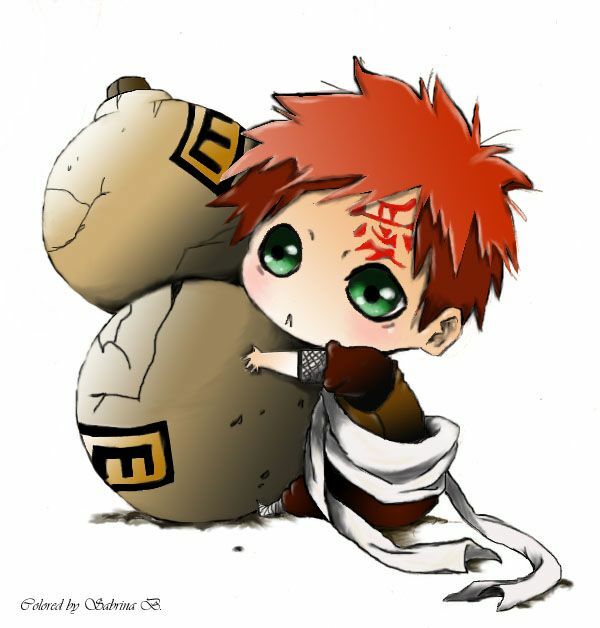 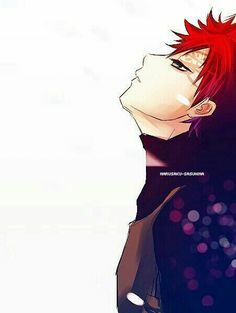 Gaara | gaara anime hd wallpaper 1920x1200 7m. 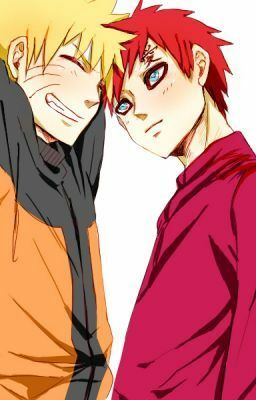 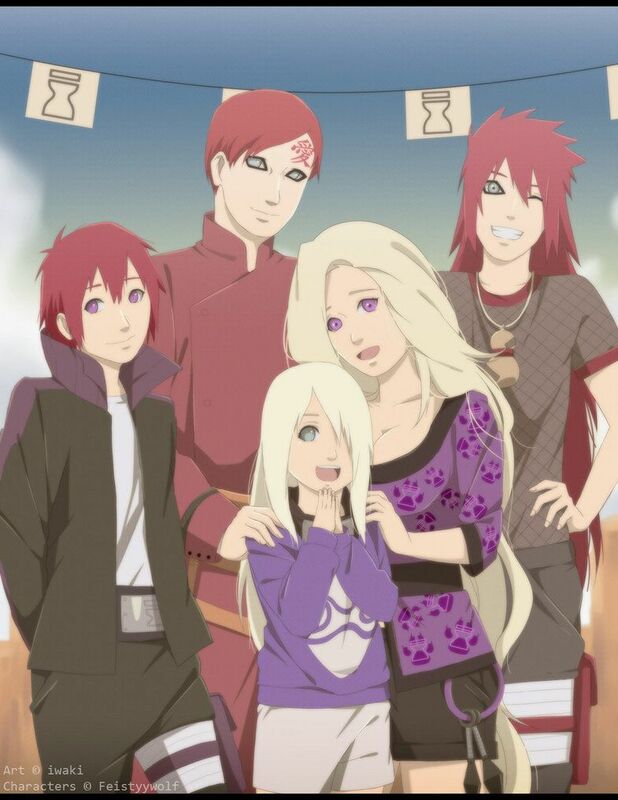 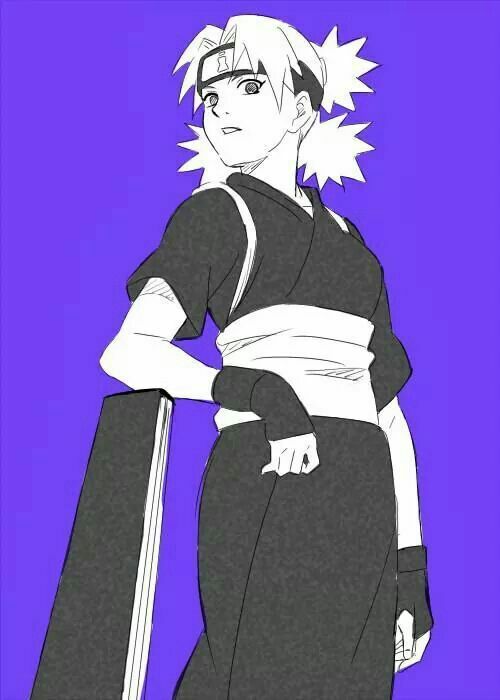 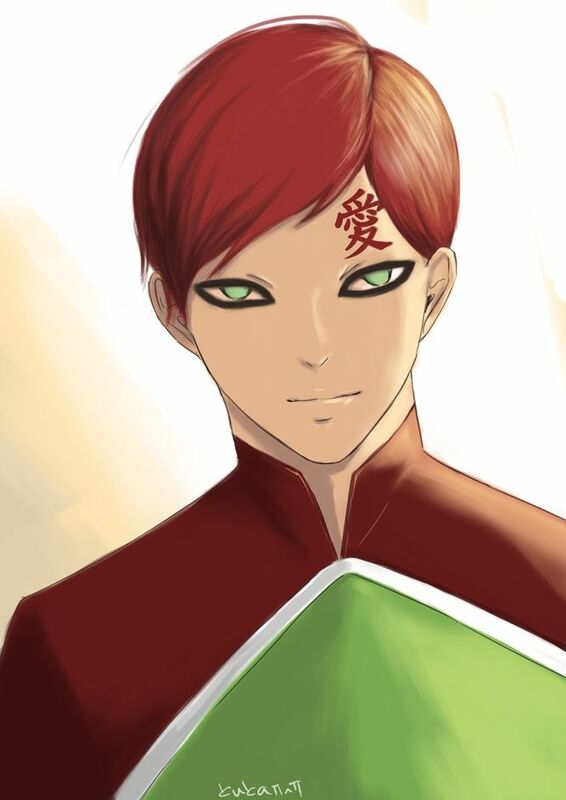 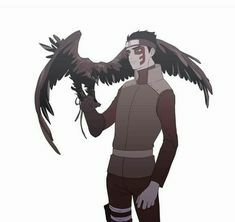 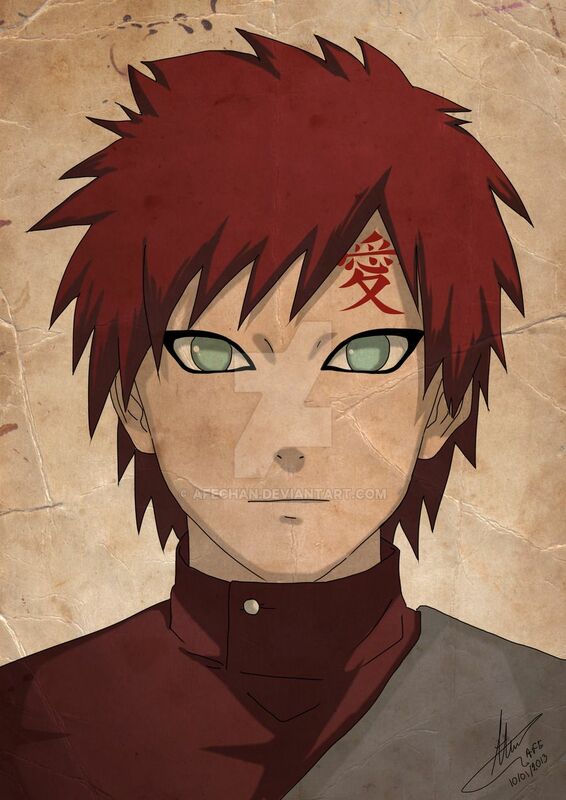 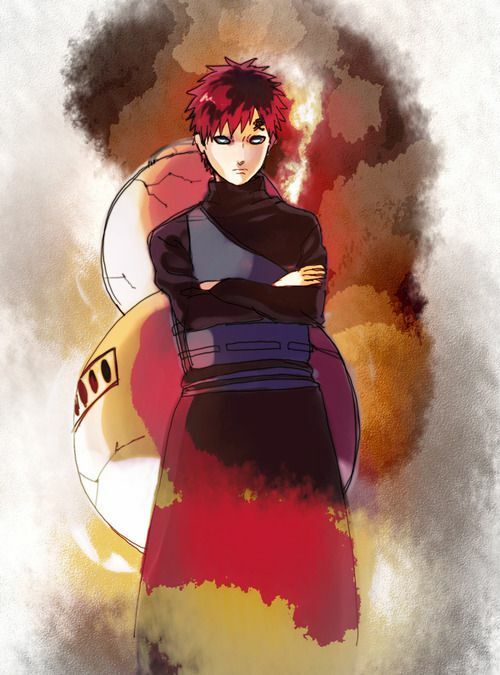 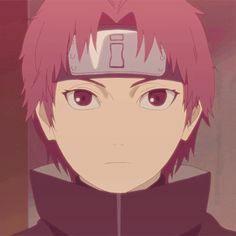 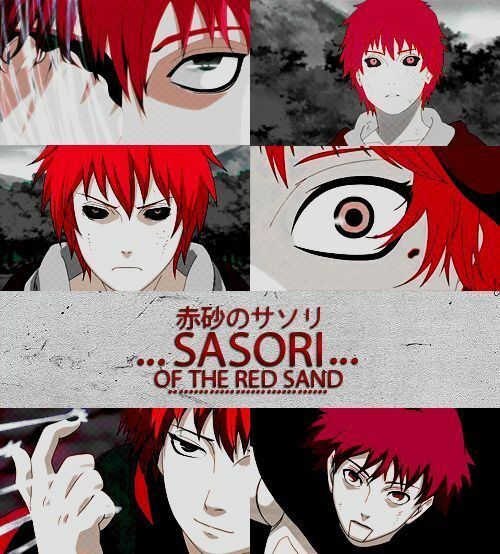 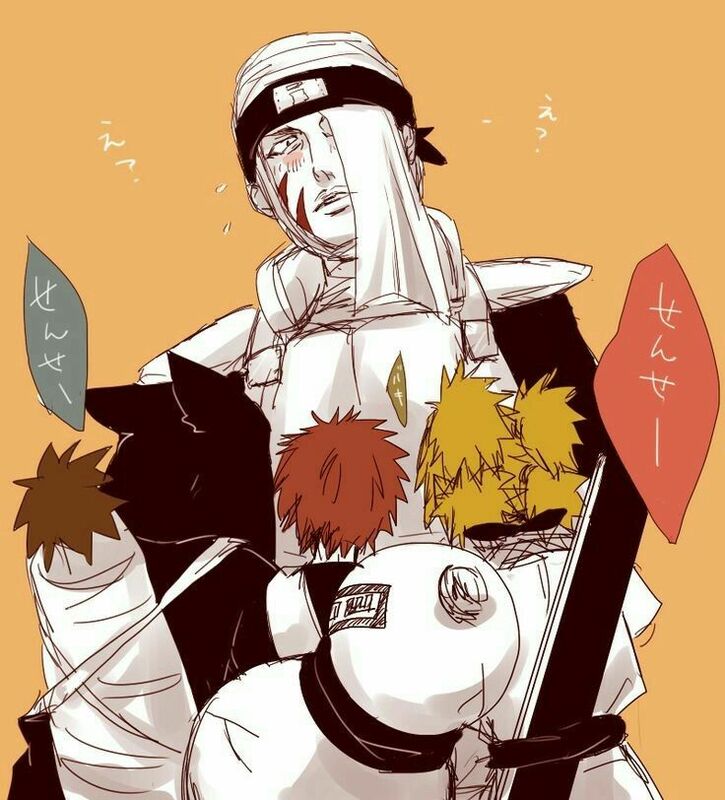 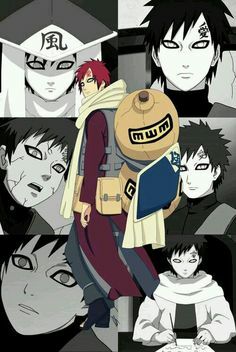 Sasori of the red sand "For my name to be known all the way down to a kid like you… is an honour."